Perfect to start writing on paper for beginners. Estie pens brings different nib sizes: extra fine, fine, medium and broad to help every individual deliver at its best. 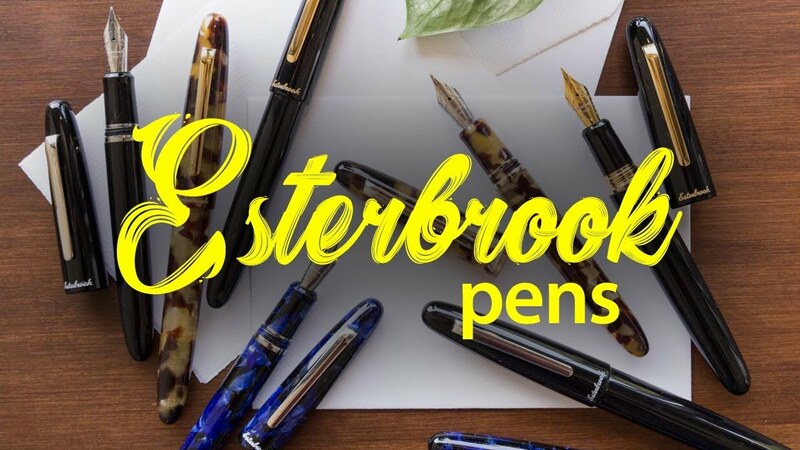 Explore Esterbrook fountain pens in different hues whichever color you prefer out of ebony, tortoise and evergreen in three different trims: chrome/silver and gold.